Last week I had the opportunity to attend a House of Blue concert here in Houston. The Hubby and I took it as an opportunity to have a date night. It was much needed. 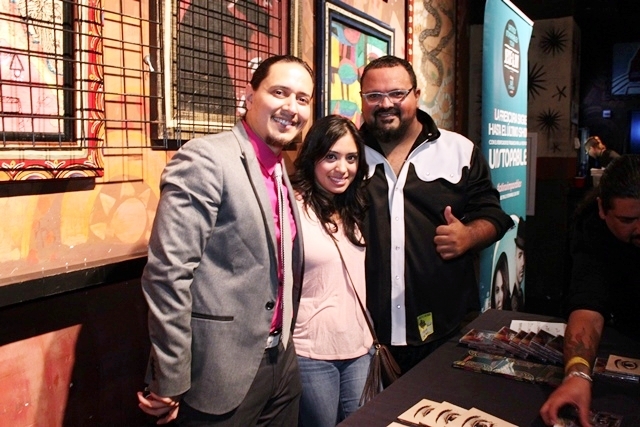 All thanks to Downy who sponsored the Latinos Imaprables concert series, for Jesse y Joy and the very talented La Santa Cecilia. 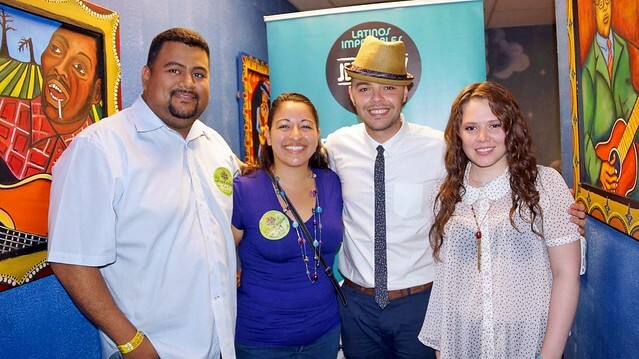 Thank you again DOWNY & #LatinoImparables for the Invite and Meet and Greet pass. It definitely made my month, which is nice since this is my Birthday month! 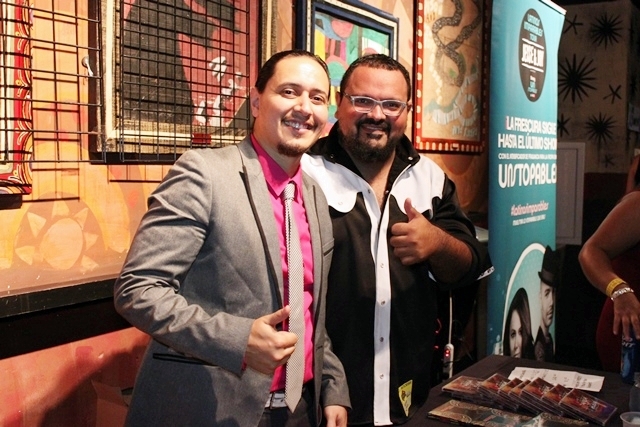 The night was filled with great music and an enthusiastic Latino crowd of all ages. 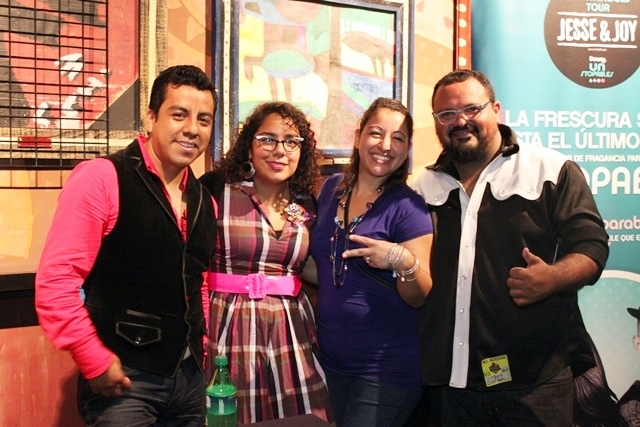 I loved listening to La Santa Cecilia, the lead singer Marisoul has a very unique voice and is so graceful and sweet. I fell in love with the sounds of the accordion, the Mexican in me comes out and I just had to dance to their cumbia rendition. Reminds me of my valley days back home in South Texas. There is something about an accordion that just gives you an overall good feeling and happy feet if you will. After the crowd did a little dancing and the excitement had grown, the headliners came on. 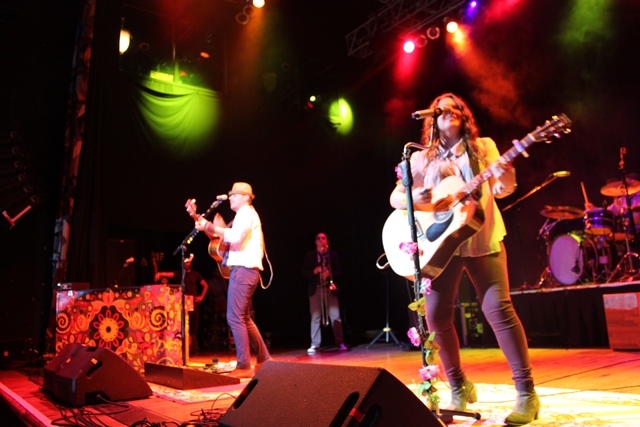 Jesse y Joy, they were amazing. 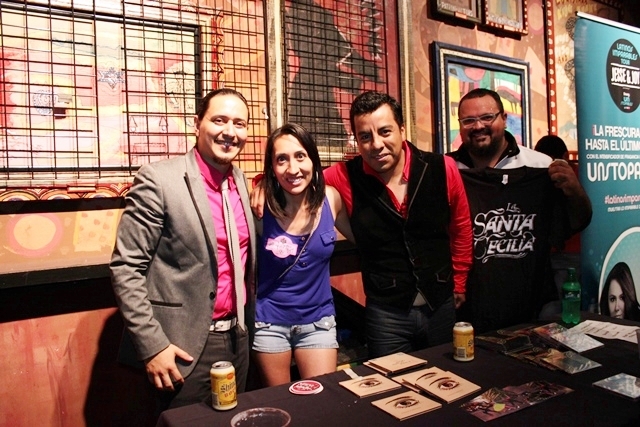 Listening to their absolute hits like “Espacio Sideral” and “Corre” live, was definitely a fun experience. Joy is beautiful and they were so sweet when we met them. They thanked us for coming out and we got a sweet little t-shirt. I am too big for mine. Ha. My kids quickly pulled them on when we got home though so problem solved. I personally believe that Downy made the perfect combination and that this concert series has been a huge success not only because of the artist but because of all the special attention given to the fans. 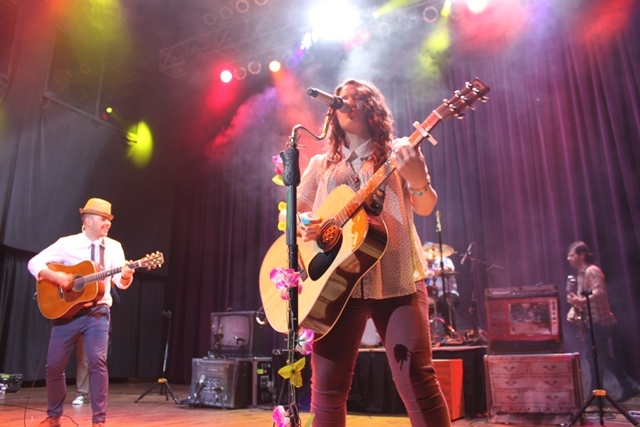 Have you been to any fun concerts this month? How fun!!! Looks like an amazing time! Looked really intimate too!! WTG Downy! !